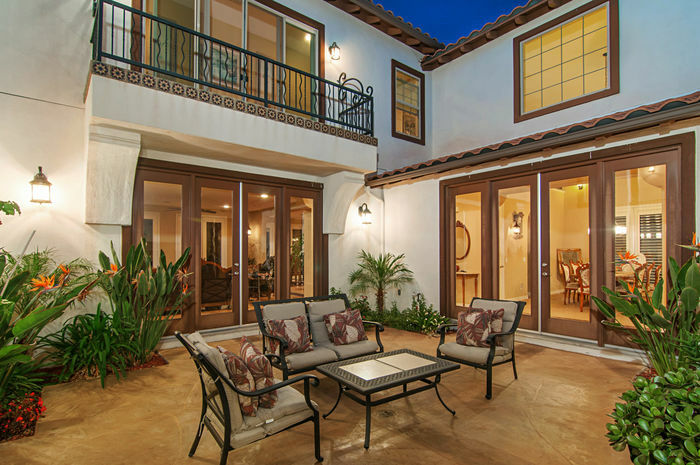 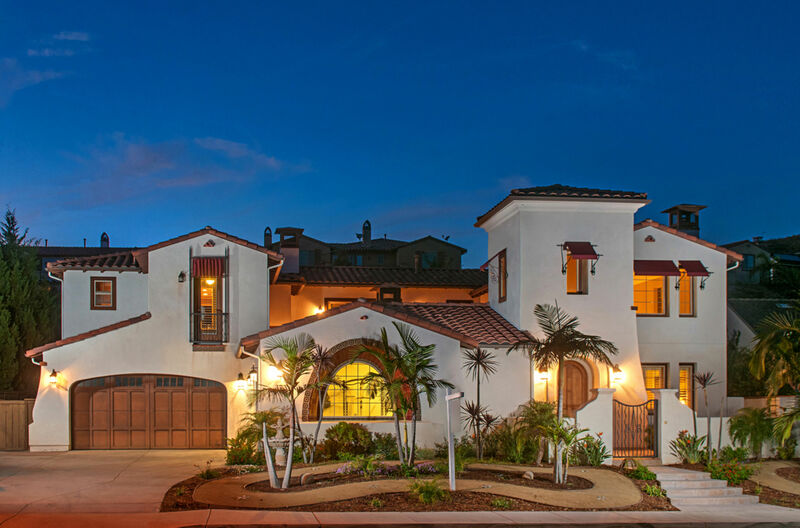 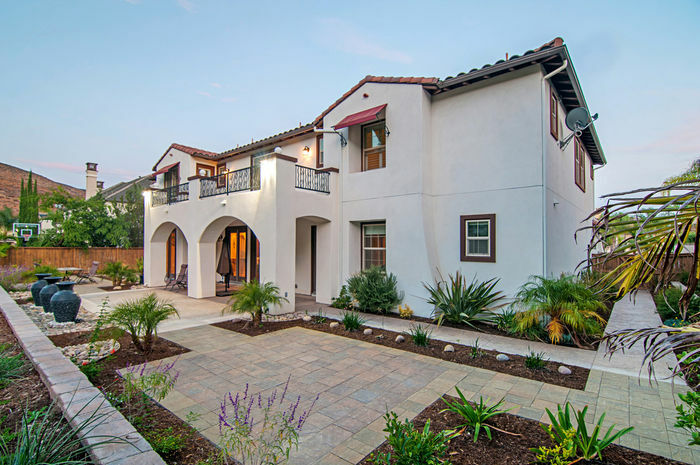 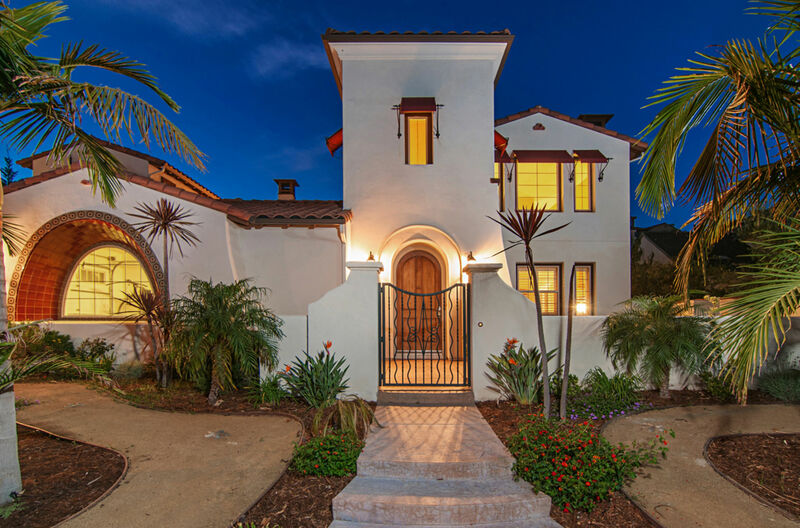 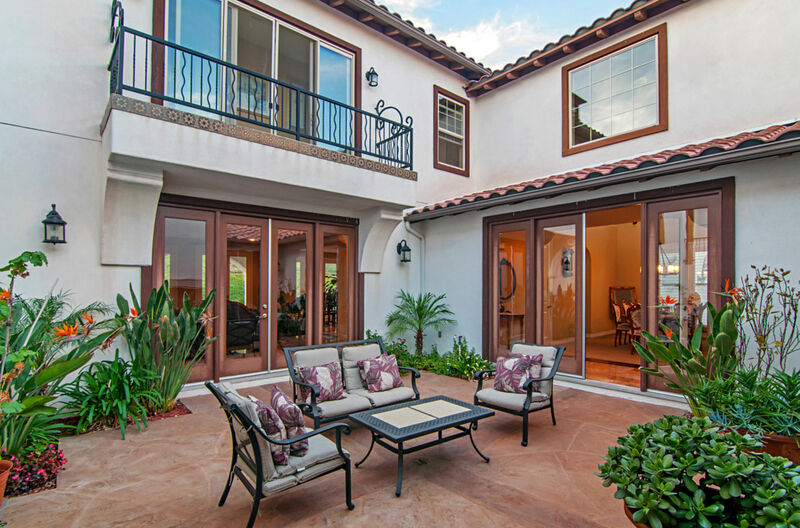 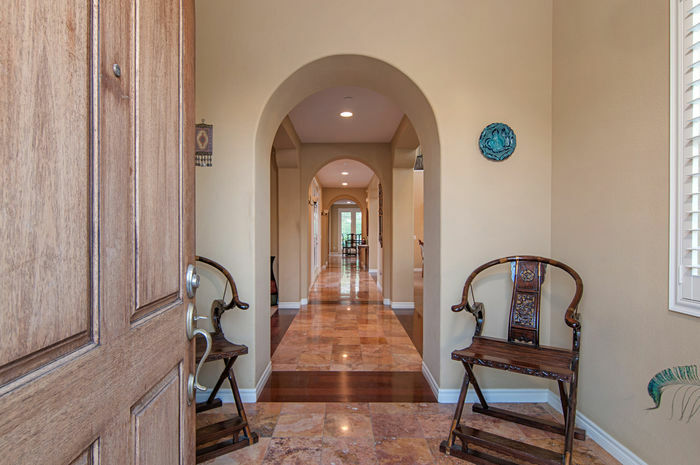 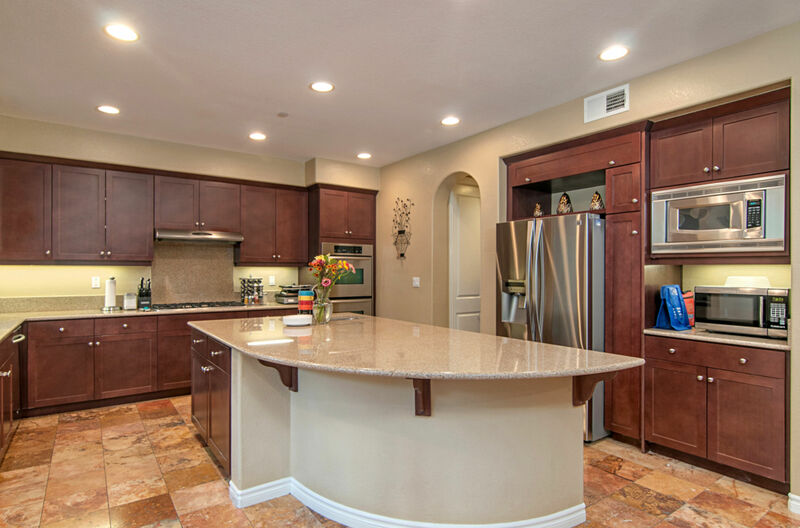 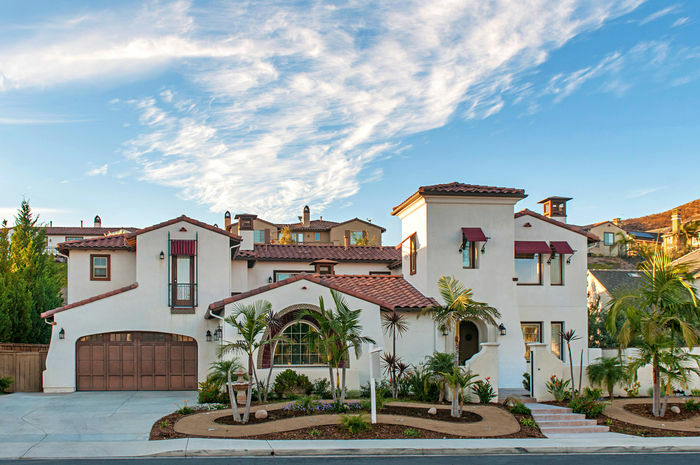 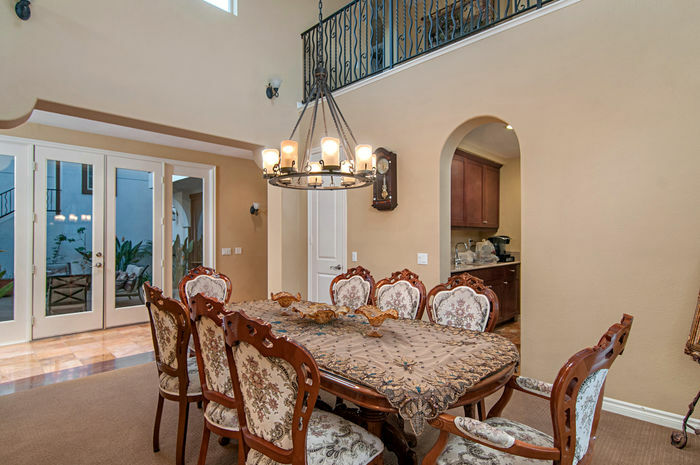 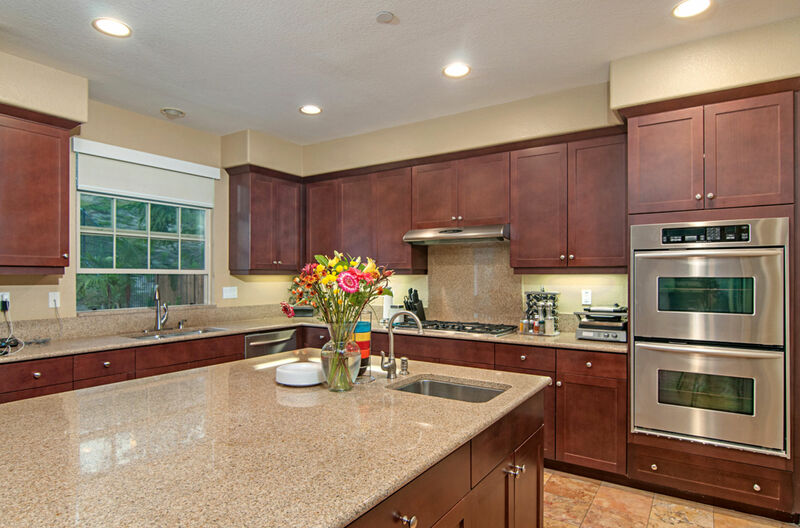 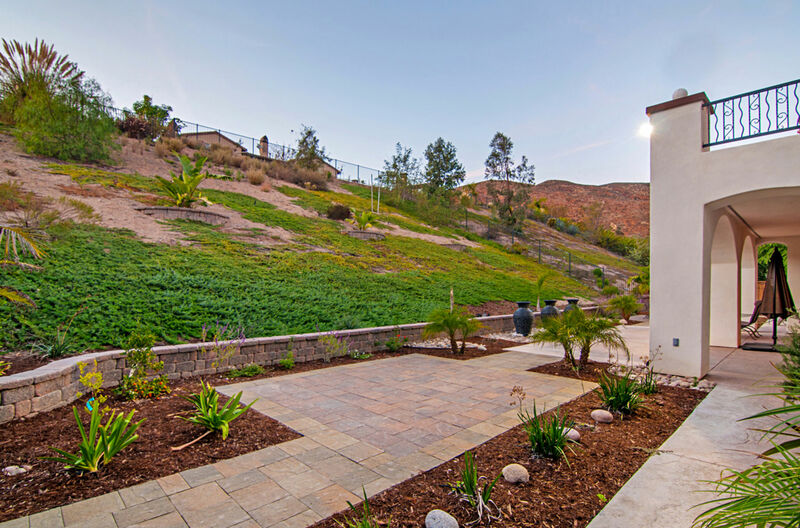 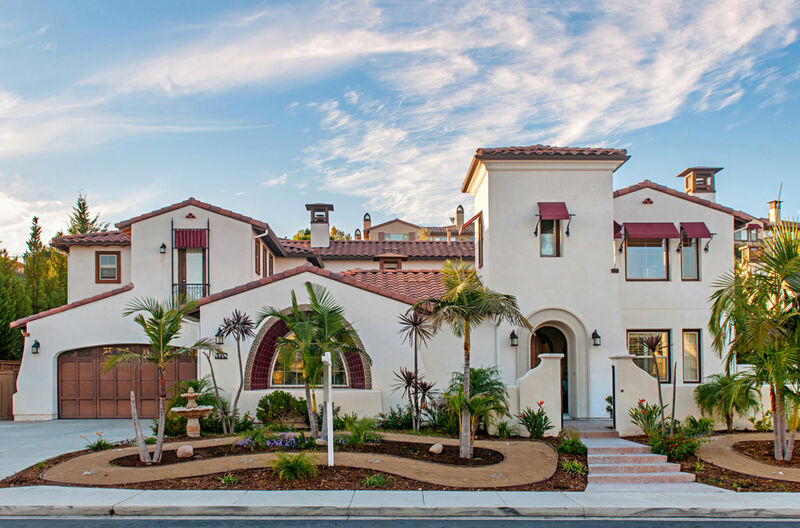 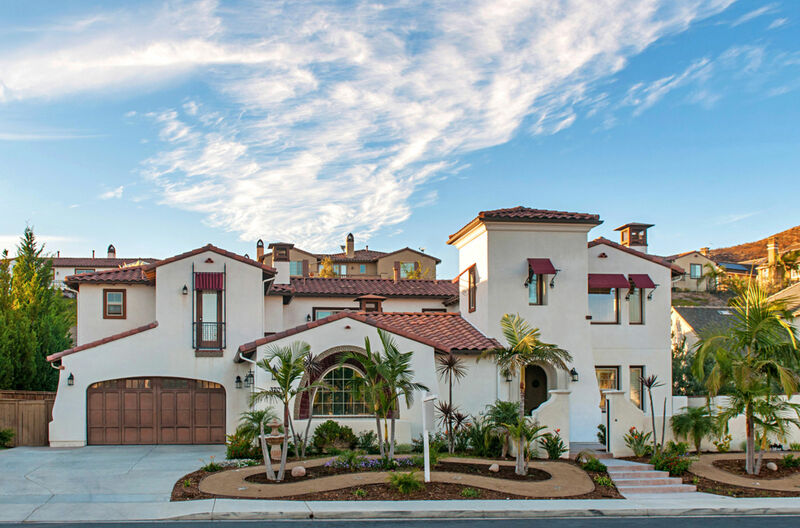 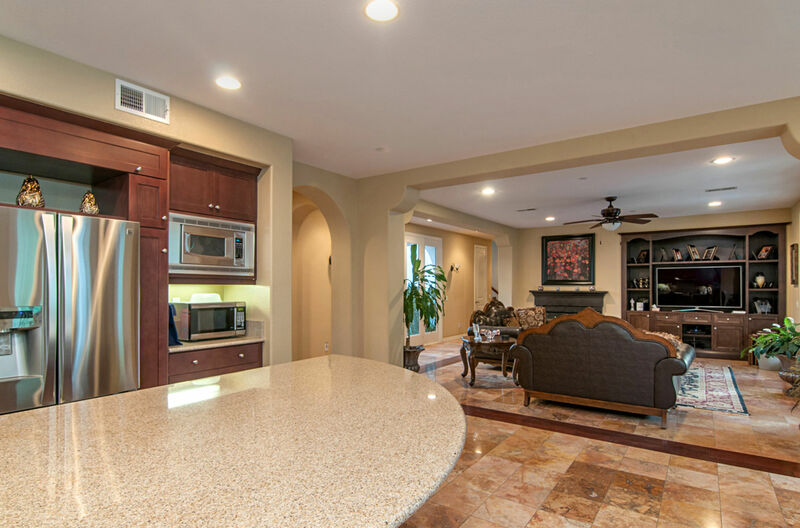 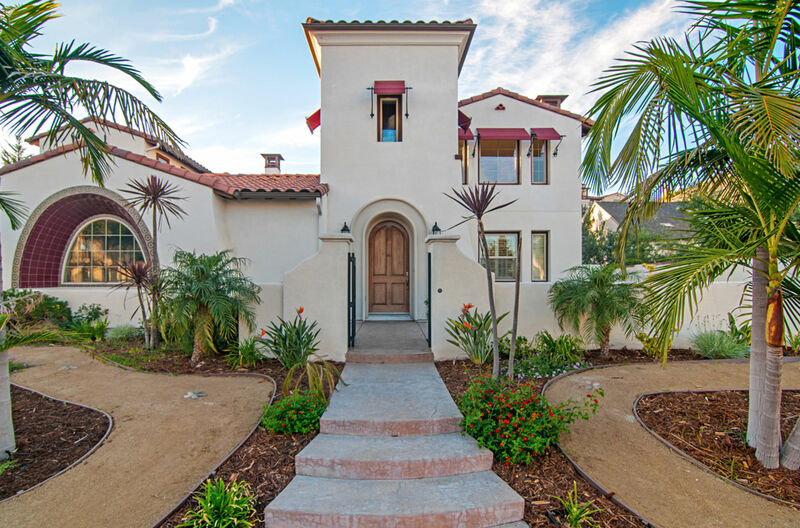 Mediterranean style Estate in the Exclusive gated community of Rolling Hills Ranch II. 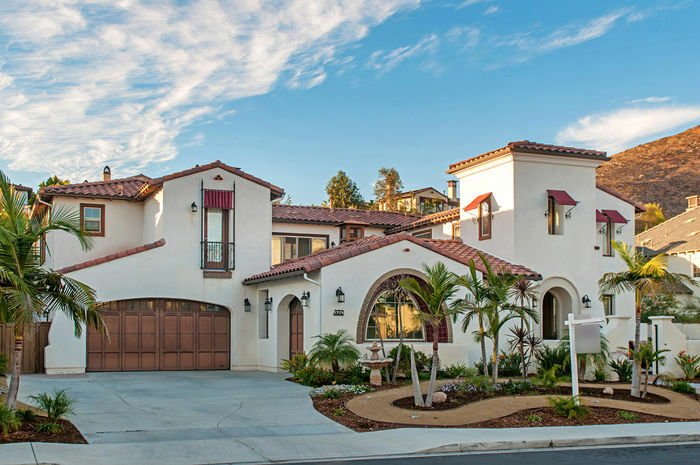 Gorgeous layout! Bedroom and full bath downstairs. 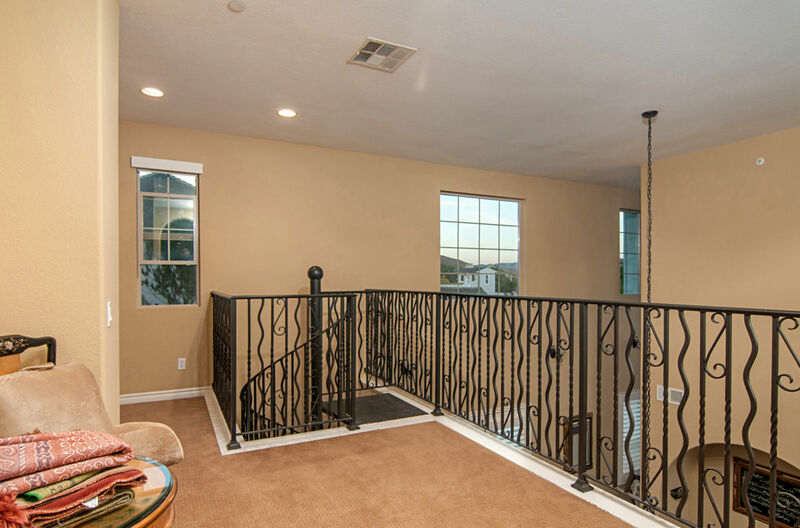 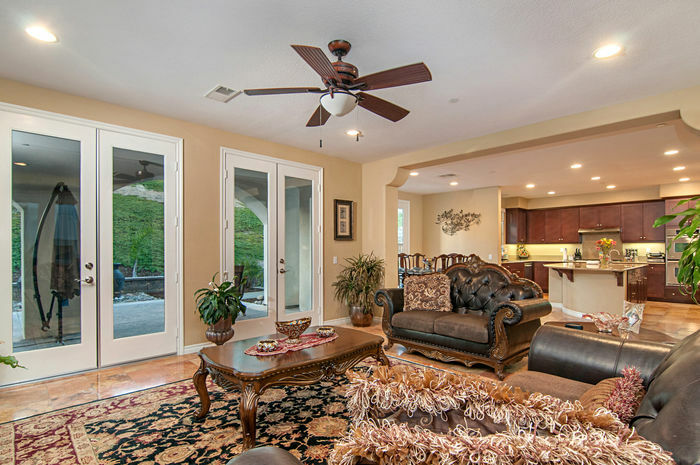 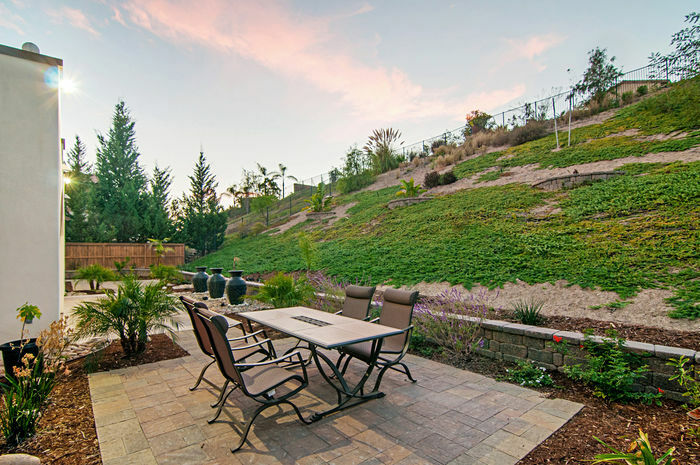 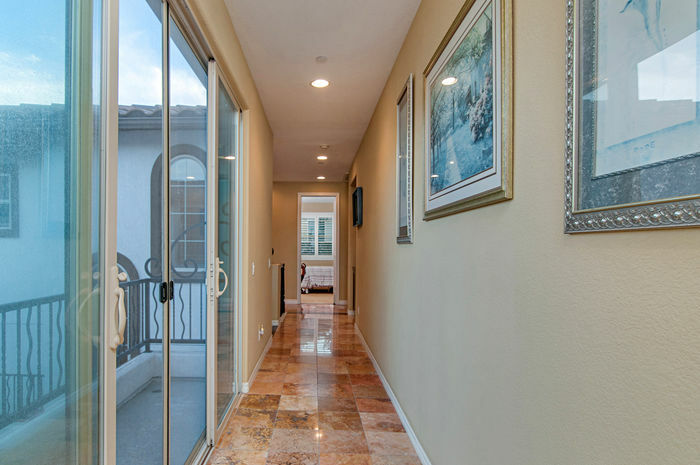 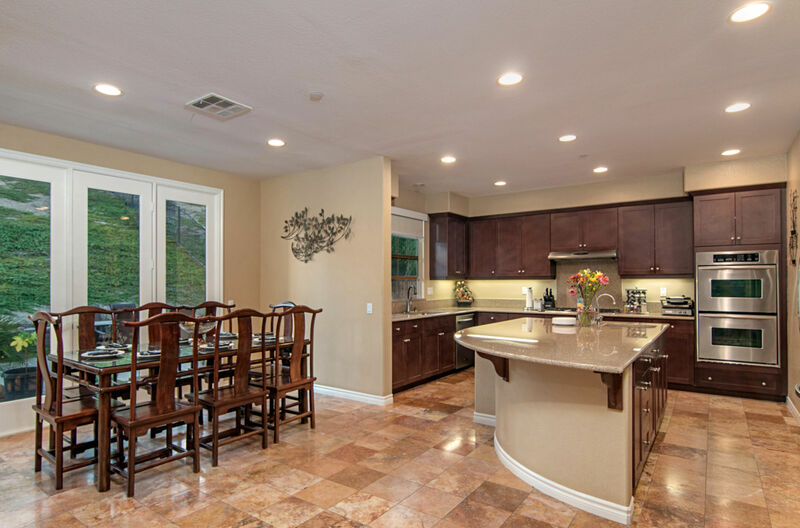 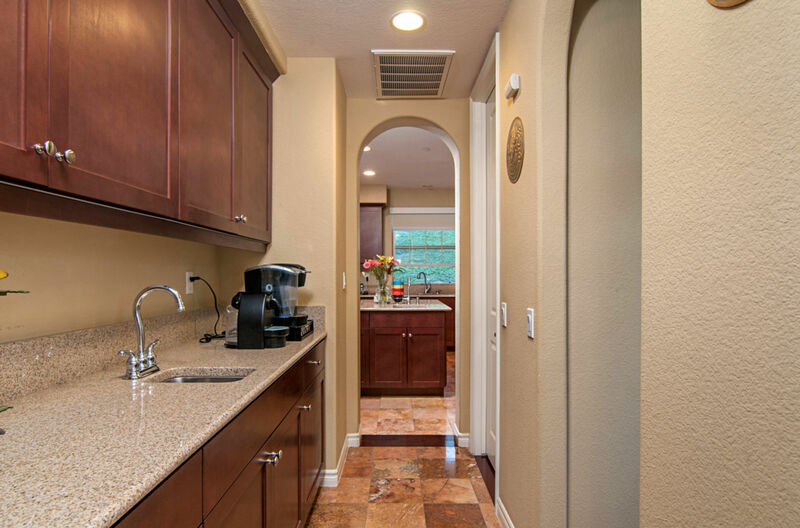 Private backyard with mountain views, granite countertops and marble/wood flooring all throughout the home. 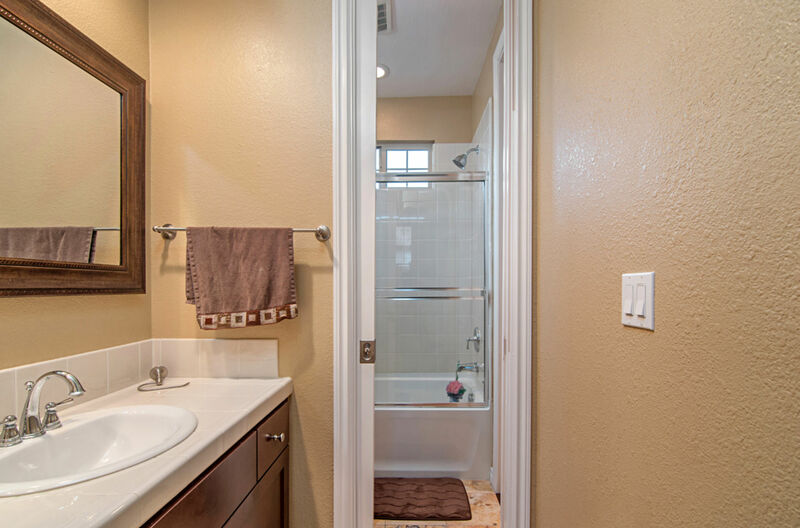 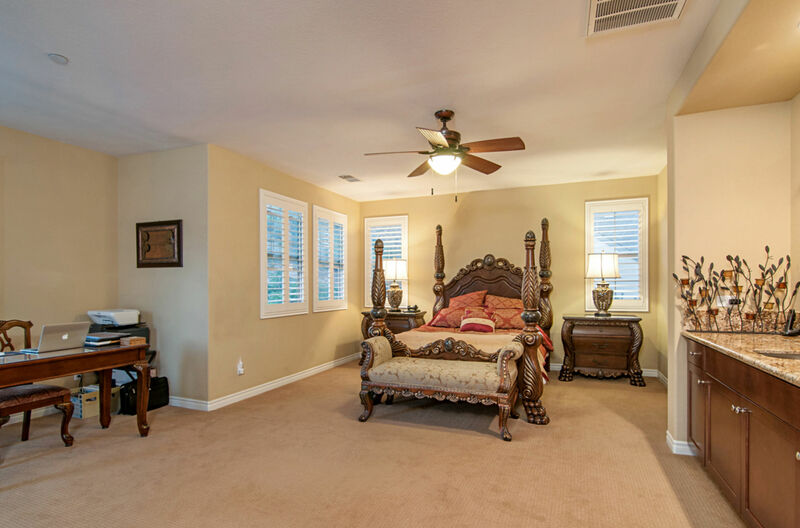 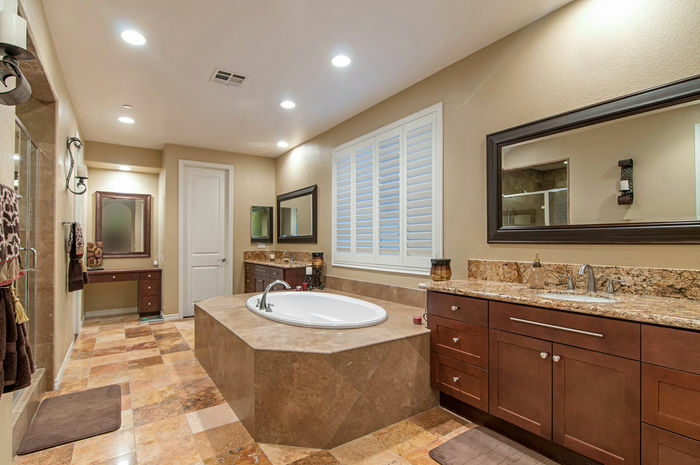 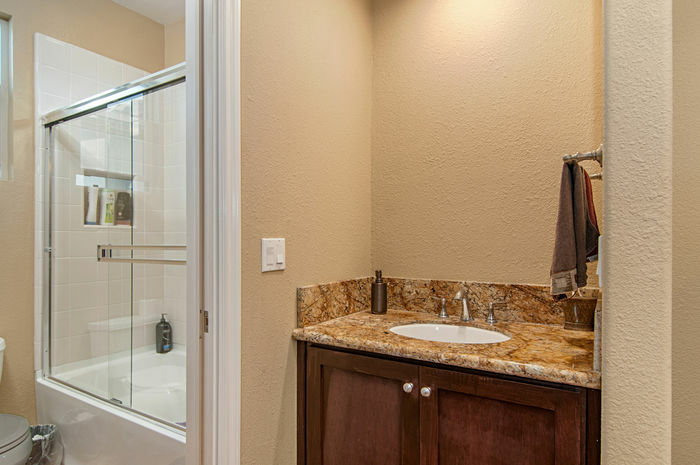 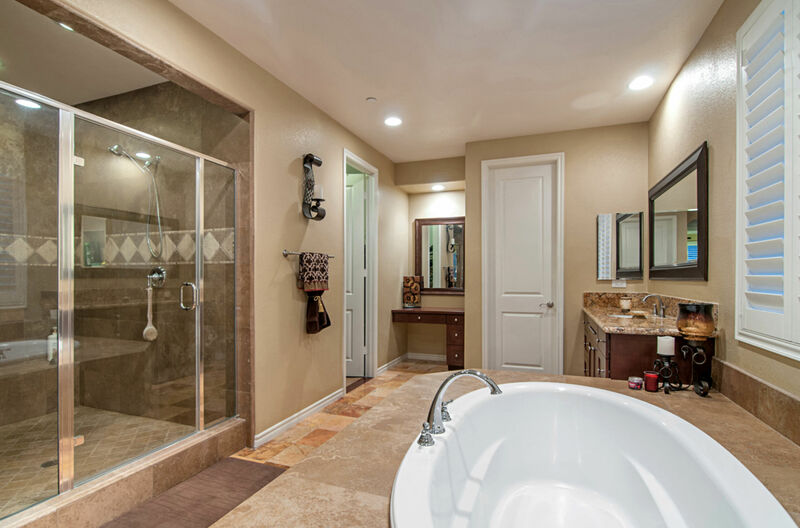 Large master bedroom with 2 walk-in closets and his and her bathrooms. 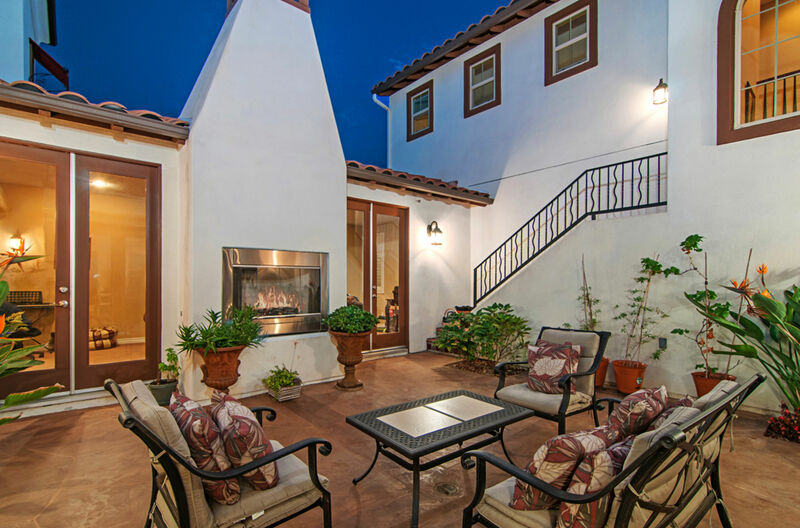 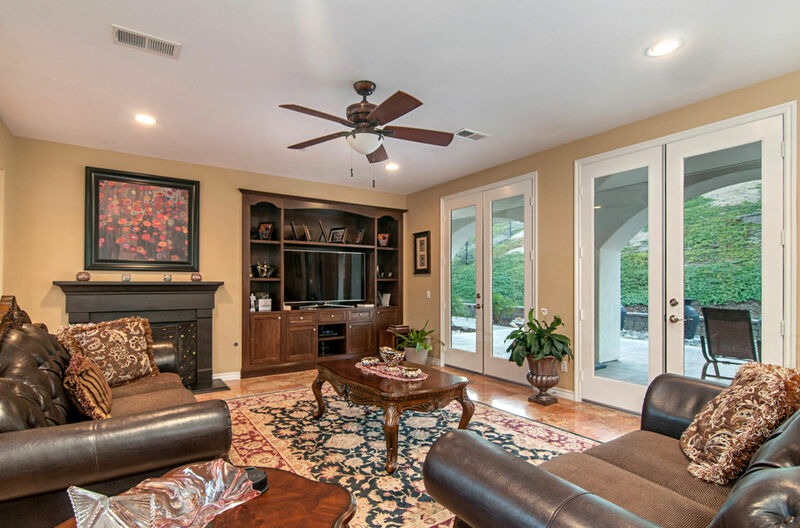 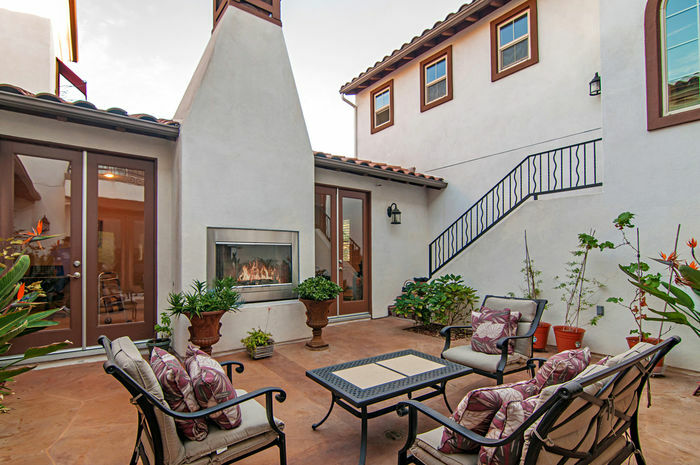 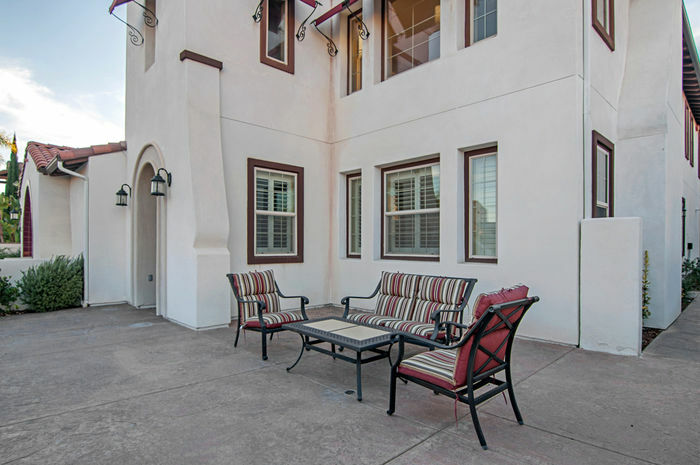 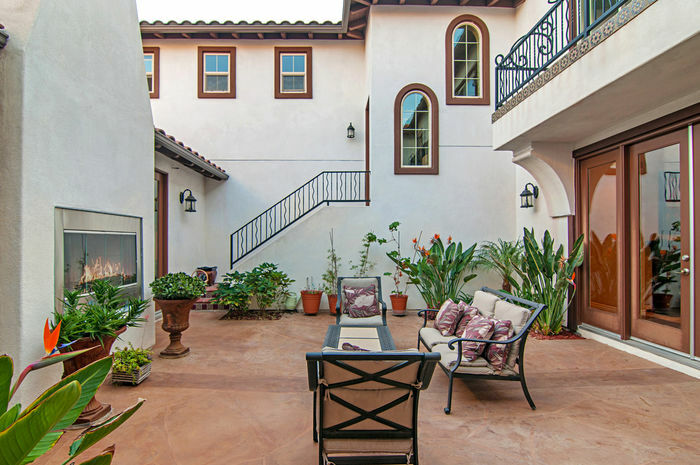 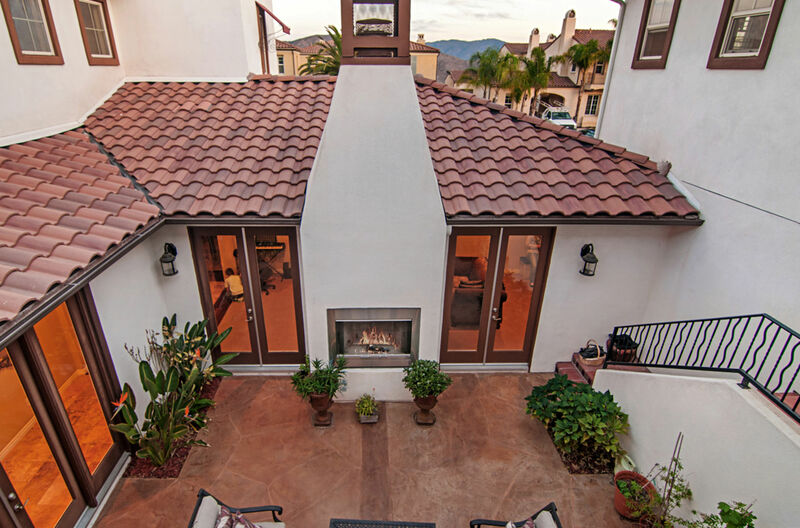 Three fireplaces with a private courtyard, perfect for entertaining!